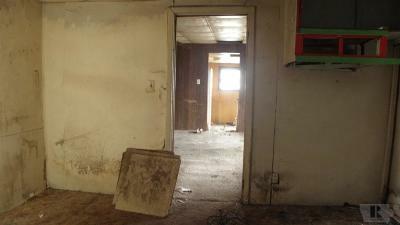 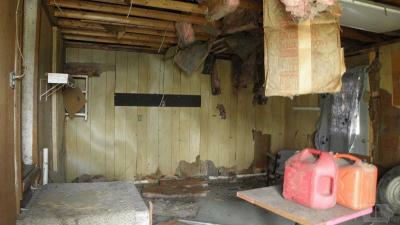 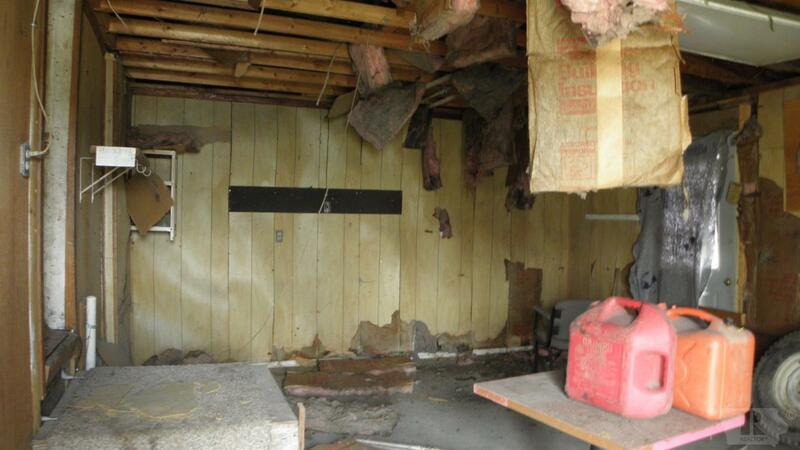 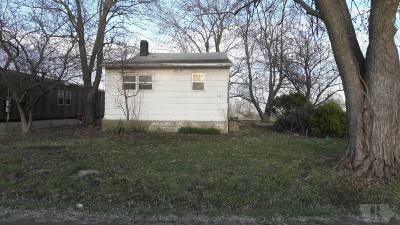 A small home that needs some TLC. 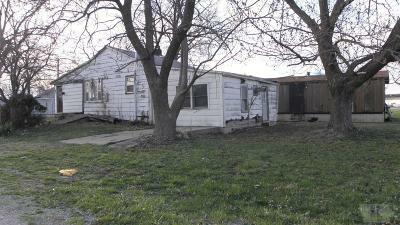 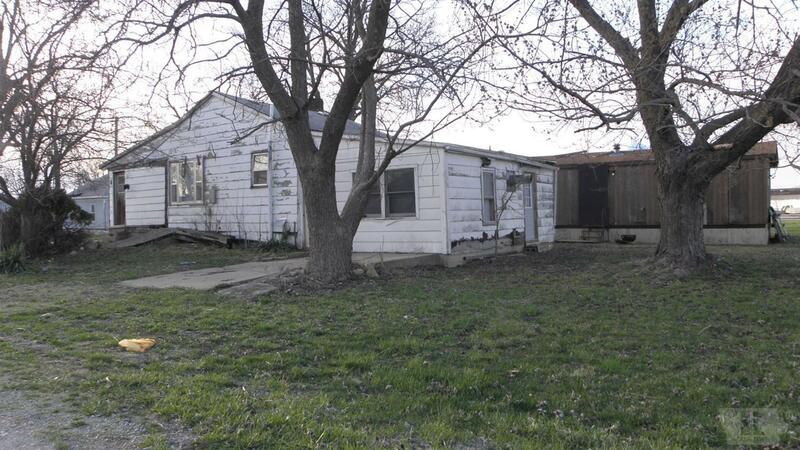 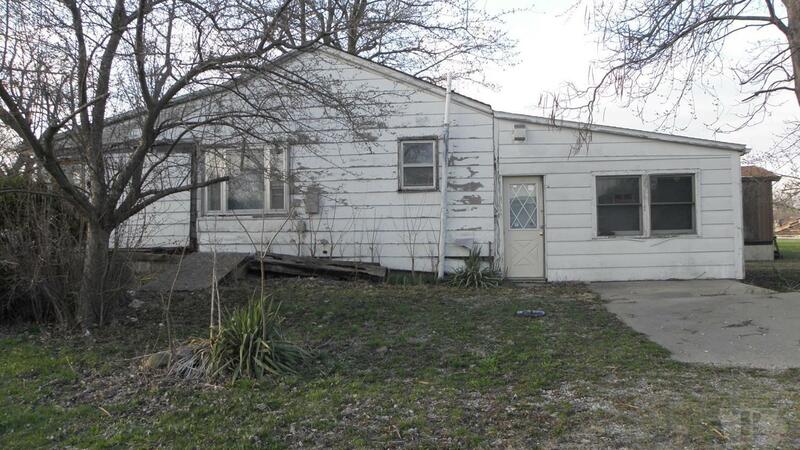 This great buy would make for a great rental property located on the South end of town by the railroad tracks. 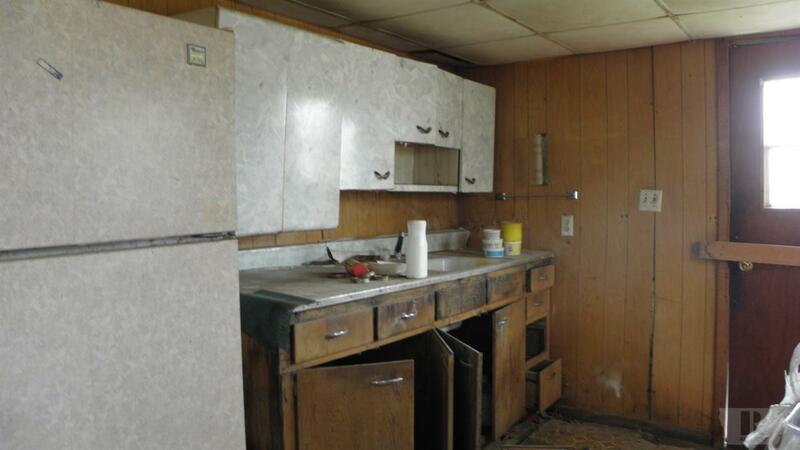 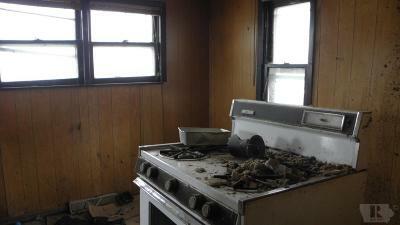 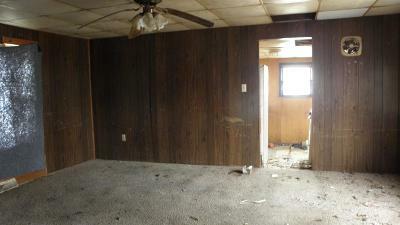 This property is selling AS IS on a Quit Claim Deed.